If you have been discriminated against at work, you deserve to be compensated, contact our Los Angeles discrimination attorneys at the Rager Law Firm. The U.S. Women’s Soccer team has consistently outperformed their U.S. Men’s Soccer counterparts yet female players are paid considerably less than male soccer players. After waiting for several years, the women’s soccer team has finally received their right to sue letter from the Equal Employment Opportunity Commission and have filed suit in U.S. District Court in California. The women argue that they are being denied equal pay for substantially equal work and with the lawsuit they have filed in Los Angeles, they are fighting to see that change. Los Angeles discrimination attorneys understand the frustration and anger felt by the soccer players and other employees who are discriminated against in the workplace and our attorney’s fight to see that their clients who are victims of employer discrimination are fully and fairly compensated. The women’s soccer team alleges that gender discrimination has led to the pay disparity, which is illegal in California and so are other types of discrimination such as race, sexual orientation, and gender identity. All of the members of the number 1 ranking U.S. Women’s Soccer team have added their name to the lawsuit, which alleges discrimination affecting their salaries, medical treatment, coaching, and training. The pay structure could not be more different between men and women’s soccer in the U.S. and both teams have separate collective bargaining agreements with the U.S. Soccer Federation. The women generally make more in base salary than the men, but the men fare better when it comes to bonuses and that has been true for some time, even though the women regularly outperform the men’s team.The women’s soccer team has won the World Cup three times and has four Olympic gold medals for the United States. The men have never won the World Cup nor Olympic gold. Some people who have come out against the unfair, unequal pay notion argue that men’s soccer brings in more revenue than women’s soccer, which means that they should be paid more. They also argue that female soccer players actually end up with a larger percentage of revenue earned than the men do. And some point to the teams’ respective collective bargaining agreements arguing that female soccer players are simply being paid in accordance with their agreement. Workplace discrimination is illegal and if you have been discriminated against at work, you deserve to be compensated. 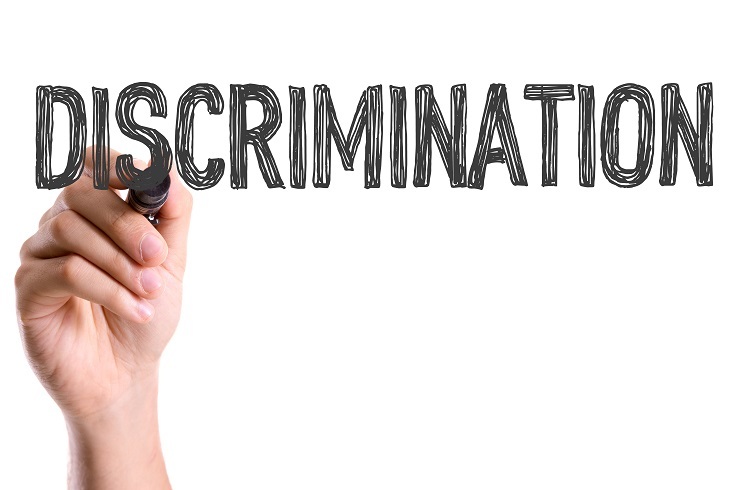 Los Angeles discrimination attorneys at the Rager Law Firm are aggressive advocates for employees who have been harmed by workplace discrimination. If you believe your employer has discriminated against you, contact our attorneys to discuss your claim.